I’m an optimist and humour plays a huge part in my outlook on life. Positivity is at the very heart of my style of photography. I’m looking for happiness in my images; your happiness, the happiness of your family and friends. That’s what makes me tick. During a wedding I’m professional, but informal. I love people and I’m always happy to chat with your guests, being surrounded by happy people is incredibly infectious. I absolutely love what I do. I live in Failsworth, Manchester with my wife. I’m a dad to twin boys and two dogs called Lars Ulrich & John Michael Osbourne (Lars & Ozzy for short). I’m lucky that I have a loving family and great friends; that’s all I need, I think everything else in this life is a bonus. Away from photography I enjoy sport, music, art, history and travel. I also appreciate simple things like a well-made cup of tea and sitting down with my head in a book. How did I end up photographing weddings? It kinda just happened. I studied Graphic Design and Photography at Salford University in the mid 1990s, and before that, I went to art school at Oldham College. A few enjoyable, but ultimately unfulfilling office jobs followed, before I decided to quit in 2014 and take photos of people at weddings instead. I’ve been fortunate enough to work overseas, most recently in Hungary where I photographed members of the British Royal Family. I’ve also photographed in Rwanda on two occasions for UK-based children’s charity, Chance for Childhood, of whom I’m an avid supporter, donor and fundraiser. I’m also the co-owner of Photographers Keeping It Real, a worldwide community celebrating all things documentary wedding photography. The ethos of this venture underpins my style of wedding photography. Photo of me by my good friend Lee Brown. 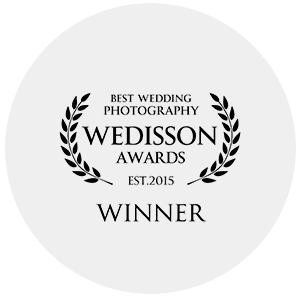 Showcasing the most exceptional and innovative wedding photographers in the UK & Ireland. I’ve won 3 awards during 2017 in the UK & Ireland category. 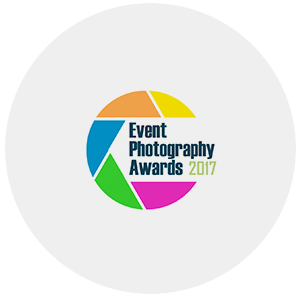 Recognising the best event photographers in the world, I was a finalist in the 2017 Event Photography Awards held in London. I’ve had my work published in Lancashire & Lake District Bride magazine. I was an award winner in the 24th collection of the International Wedisson Awards. 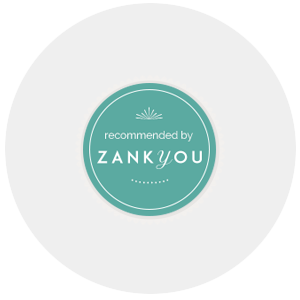 Zankyou Weddings called me an “inspirational documentary photographer” and one of Manchester’s Top Wedding Photographers. 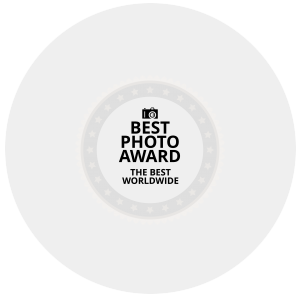 I was an award winner in the International Weddingscategory during 2015 and 2016. More information is available on the BPA Website. 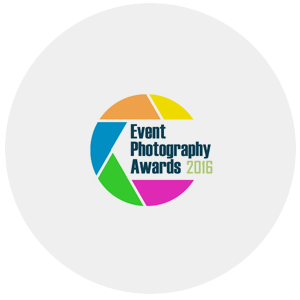 I was a finalist in the 2016 Event Photography Awards recognising the best event photographers in the world. 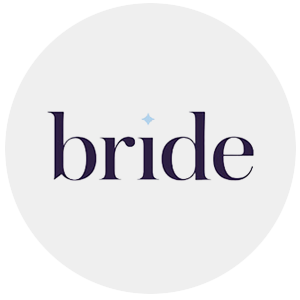 My work has been featured on Brides Up North, one of the UK’s leading wedding blogs. 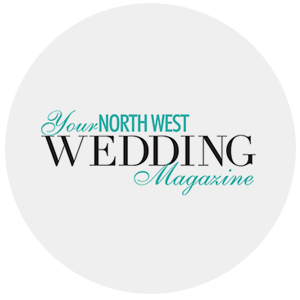 My work has been published in Your North West Wedding Magazine, part of the County Wedding Magazines group. I’m a member of Fearless Photographers. 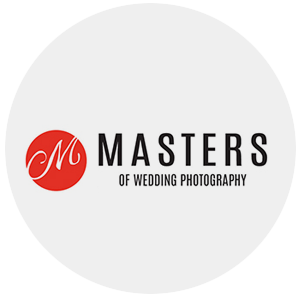 A directory showcasing the best wedding photographers in the world. Often referred to as the bride’s bible, my work has been published in the 2017 edition of Cheshire Bride Magazine.